Earlier this month, PDS Group hosted a table of clients and industry experts at the Property Council of Australia’s 2019 Retail Outlook Breakfast at the Westin Hotel in Sydney. With close to 900 industry colleagues in attendance and a strong panel of consumer data experts, retailers, investors and landlords, the mornings focus was ‘how can property and retail work together to ensure bricks and mortar sales stay strong’? The informative discussion sparked a lot of interest and further discussion that continued inside the walls of our York Street office after the event. Lake Macquarie Square in focus – PDS Group is proud to have worked with our client Charter Hall on the staged opening of the new Coles Mall and specialty shops at Mount Hutton. The local community were given a sneak preview of the new Coles Mall before Christmas with the opening of over 15 speciality shops and the new medical centre. 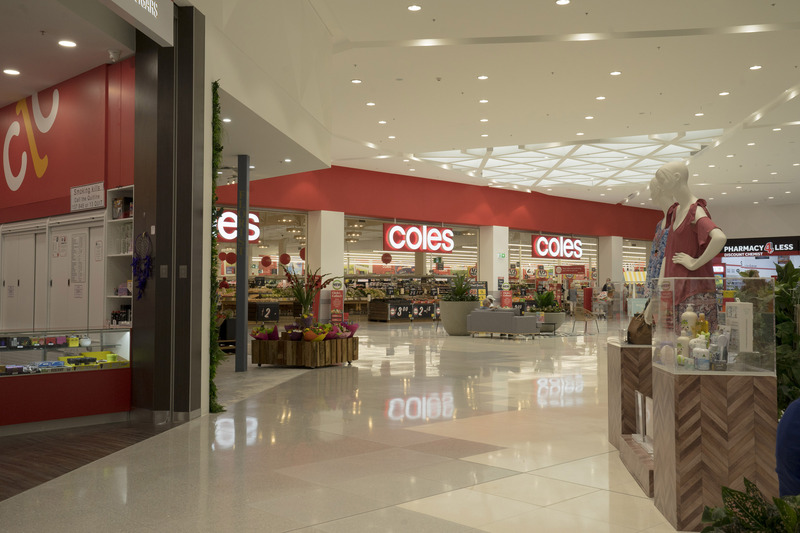 Coles opened their supermarket before Australia Day, with an overwhelming reaction from local customers eager to see the return of Coles which had been closed to make way for the re-development. The significant improvement in retail design evolution by Charter Hall is the focus on community. Five-star Parents Rooms, bathrooms and children’s playgrounds benefit families, whilst improvements in parking and vertical connectivity from underground covered parking provide easy access for all. 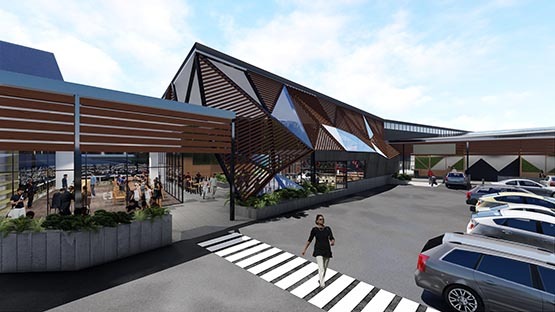 The redeveloped centre offers openness and space within a strongly integrated connected centre offering a full-line discount department store in Big W and two full line supermarkets in Woolworths and Coles. Later this quarter will see the opening of convenience food outlets offering a complete community centre for visitors to the newly expanded centre. 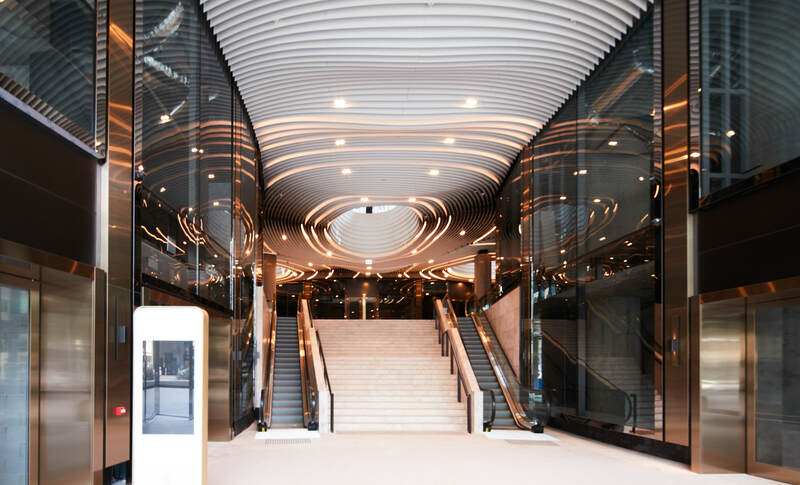 Our team in Victoria have recently overseen the successful base building handover of just under 6,000sqm of retail space at Capital Grand, for LK Property Group in Melbourne’s famous Chapel Street, South Yarra. Now under fitout, we look forward to seeing both the food and beverage and luxury retail spaces complete and ready for trade later this year. We are also currently managing the design development of a high-end jewellery concept store which will be due to open later this year in Collins Street. The in-depth detail of the design elements and strict compliance with the international design brief continue to challenge the team. Further high paced retail works were successfully managed by PDS Group’s Victorian team with an exclusive Italian restaurant fitout recently completed in the Milan end of Melbourne’s CBD. We look forward to sharing details of new Melbourne’s newest dining destination in the coming weeks.